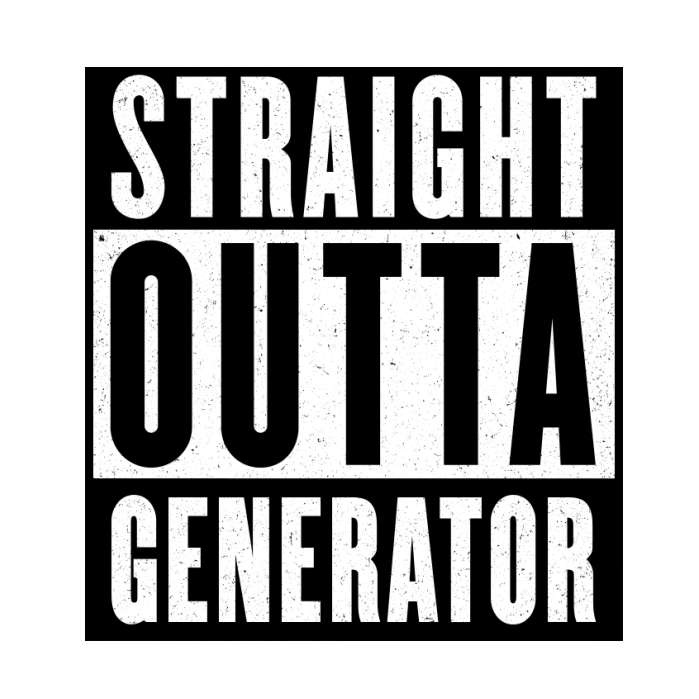 Put your place instead of Compton in the Straight Outta image generator below. The original Straight Outta logo was seen in the poster of 2015 film Straight Outta Compton depicting the career of gangsta rap group N.W.A. We suggest you use the fonts Morgan One and Enge Holzschrift below, which are the closest free fonts to Champion Gothic – the font used in the original logo, but have fun and try out other fonts in the list as well.